Guess what? You can use PayPal for a lot more things than online shopping. To create a personal PayPal account, you only need a valid email address and a credit card, or a local bank account. You can use both; you can also link more than one bank account. Many freelance websites support the PayPal method to pay their workers. It is one of the most used online payment system for online transactions, catering to businesses and individuals alike. In this article you fill find a list of 20 things you can do with your account. PayPal enables both businesses and individuals to receive money online. When you get paid for your freelance work, e.g. article writing, proofreading, or other gigs, on a freelance website, your money comes in through PayPal’s payouts service, previously known as “mass payouts.” It applies a domestic and international fee system for these transactions. 3. Pay for services and stuffs. In addition to sending money to friends and family, you can also pay for goods and services via the PayPal send money feature. Select the “Send & Request” tab on top of your profile and enter the email address of the seller/services provider. If you select the “Sending to friend” option, only your name and email address will be shown to the receiver. But for goods and services, the receiver will of course see your name, email address, and mailing address. How else are they going to send you the stuffs? 4. Link cards and bank accounts. Once you’ve created a personal account, you can link your credit cards and bank accounts to it. You can also add more than one. To withdraw the money you have accrued in your PayPal balance, you need to link your local bank account. From your profile, select the Withdraw Funds tab and choose the Transfer Funds to Your Bank Account option. In some countries, like Indonesia, Cyprus, and Egypt, you can also withdraw your money to your credit, debit, or prepaid card. The system PayPal uses is set up in such a way that when you use it for an online transaction but your balance is not sufficient, it will automatically ask for another source of fund. The main sources of funds are your bank account and credit cards. To manually add funds to your account, go to the Add Funds section of your account. You’re probably not using the Request money feature often enough. You can request money from anybody, even if they don’t have a PayPal account setup! From your account, go to the Send & Request tab and select Request. From the app, tap on the Request money option from the home screen. If the other person does not have an account with the service, they will have the option to set it up. Use PayPal’s free invoicing feature to send an invoice to your clients. You can do this from your personal and business accounts. Just log in and go to the Send & Request tab, and from there select the “Send an invoice” option. Or you can go to the create invoice page. 9. Create a personalized tip jar. One of the newest feature from PayPal is the PayPal Me feature, which is a personalized link that you can share. Clicking on the link will open a card with your name, your bio, and your headshot or a logo. What’s so neat about this is you can even attach a number to the end of the link to specify the amounts, such as in paypal.me/lfuad/5 and paypal.me/lfuad/99. Add the link to the end of your tweet or embed the card to the end of your article as a tip jar. The link would look at home on a microblogging site, and you can even use it for a social media promotion. PayPal has a set of standard buttons that you can use on your websites or blog. One of them is the Donate button, which you can access from the “Create a button” option from or from the button designer. When you ask for donations, donors will have access to the email address you linked to the PayPal account. PayPal’s Donate button is commonly used for fundraising and to raise money for nonprofits. When sending donations using the donate button, keep in mind that unless you’re using a business account, you are using the name, email address and mailing address you registered with. Accept more than one currency with one account. You can accept payments in more than one currency with PayPal. First, configure the foreign currencies you want to receive money in, from the “Manage Currencies” link at the bottom. From there, you can add individual currencies, such as Australian dollars, euro, Japanese yen, and others. You can gift money to anybody as long as you know the email address they use for PayPal. However, you cannot send money anonymously. Your name and address will still show up on the receiver’s account reports. Many online retailers and wholesalers accept PayPal as a method of payment. You can buy clothes from ASOS, sporting goods from Adidas, specialty products from eBay and Etsy, and even subscribe to Spotify Premium. However, access to these online shopping and specialty stores depend on which country you are in. 15. Accept credit cards on your site. Selling your art works and services online? PayPal allows you to accept credit cards on your website, without the customer having to first create an account with PayPal. You can do this by creating simple buttons with the PayPal Payments Standard. You’ll automatically be able to accept credit cards, debit cards, and PayPal Credit. 16. Boost your page with Facebook ads. Managing a personal Facebook page for a small business? When you boost a post with Facebook Ads, you can use PayPal as a payment method, in addition to credit or debit cards and ad coupons. Manage your payment through the Payment Settings from your personal ad account setting. 17. Send money via Skype. Skype and PayPal has teamed up to let you transfer funds via the Skype mobile app. While chatting on the app, you can tap the Send Money option. 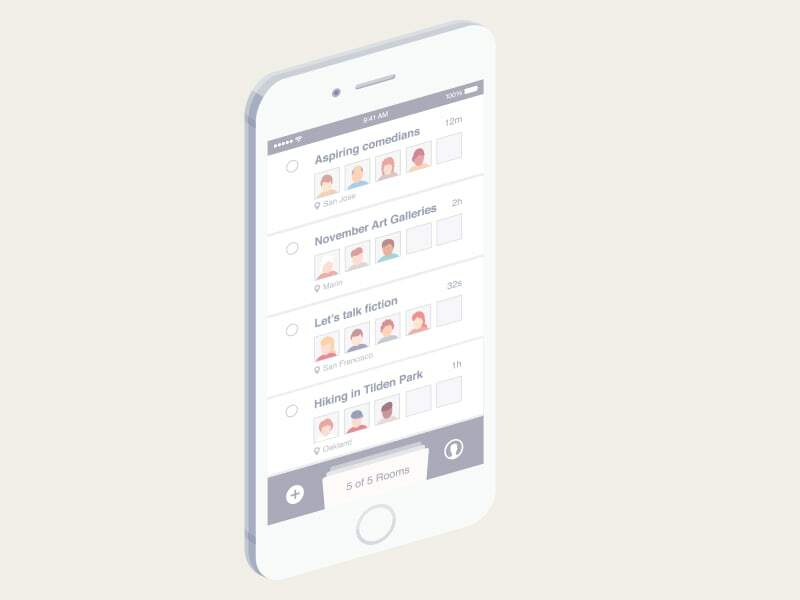 The receiving person does not need to be on a mobile app to receive your transfer, but the feature currently is only available in 22 countries. 18. Send money from Messenger. This feature is not available to all Facebook users, just in the US. People are able to send money directly from Facebook messenger. A little over a year ago, the feature was launched to assist people wanting to shop or book rides through Messenger customer bots. 19. Add custom PayPal button to Facebook page. Pages with more than 2,000 likes will be able to install custom tabs. If your page does not yet have that many likes, an error message will greet you when you try to install the button. 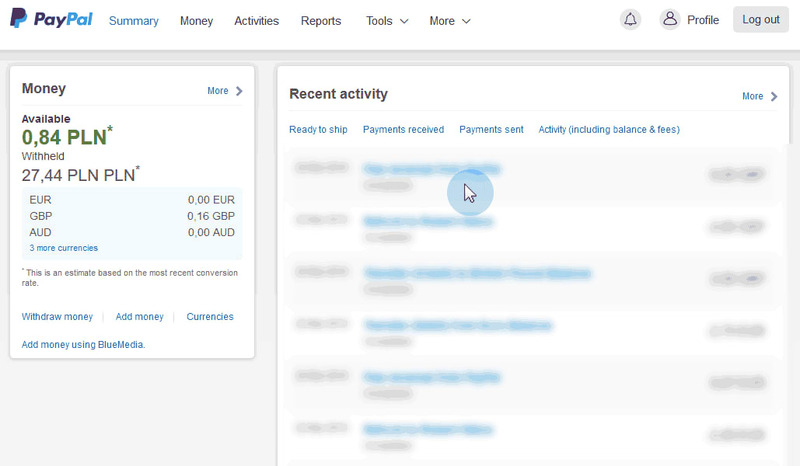 With a bit of a developer know-how, you can create a PayPal button and put it on your page. 20. Add PayPal donate links to a YouTube channel. You can. Now should you? These are the things you can do with PayPal. Now comes the question of whether or not you should. As a middleman service for online payment, PayPal applies fixed fees for the standard transactions that it caters, along with the conversion fees, which is applied to any cross-country transfers. Even for sending money to friends and families using a personal account. As a seller and a buyer, you probably already know that there will be people who refuse using PayPal (no matter how easy it is to set up), which may result in lost businesses. Compared to some other services people use for online payment, such as Payoneer or Transferwise, the fees are pretty high. Know anyone who needs to start using PayPal more? Or someone who needs to try this for the first time? Consider showing them this article and share it across social media.